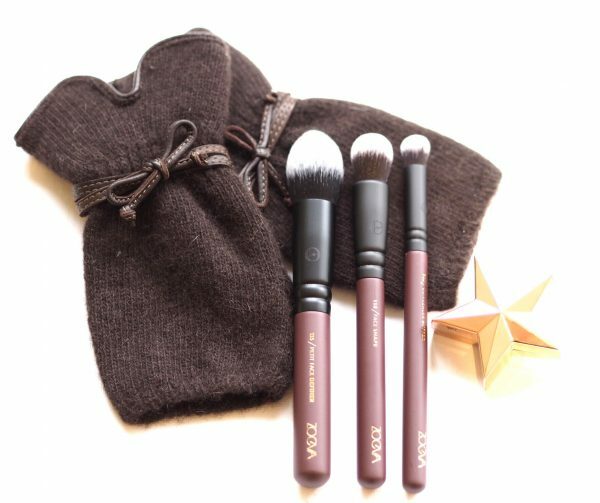 Zoeva makes very decent brushes (cruelty free) and you have more or less everything covered off with these well edited ten (the cosy half gloves you can see are from Gizelle Renee and not available on line). 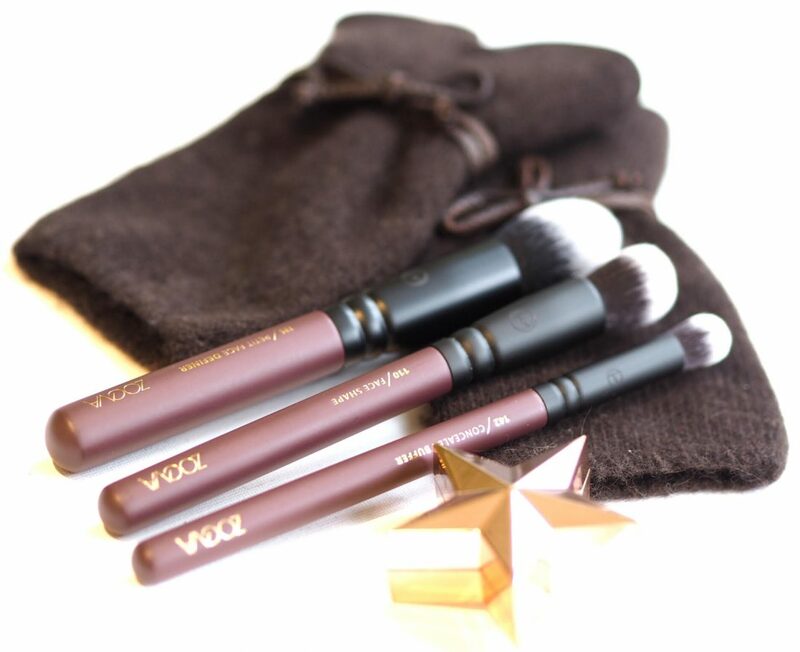 As it happens, this particular brush set is quite hard to get hold of (Beauty Bay has offers on Zoeva brushes if you don’t mind an 8 piece set – the Rose Golden set which is similar is £52 from £65 HERE) and I can only track it to Cult HERE. It’s £80 so you might want to hang on to see if a Black Friday deal comes up. This set is mainly for eyes and complexion and contains: 104 Buffer, 110 Face Shape, 135 Petit Face, 137 Petit Fan, 142 Concealer, 223 Petit Eye Blender, 227 Soft Blender, 233 Cream Shader and 317 Wing Liner. There’s one brush for lips – the 331 Precision Lip Liner. I’m not a brush geek but I definitely have favourites – including a really cheap as chips Make Up Revolution one that I don’t think they even make any more. 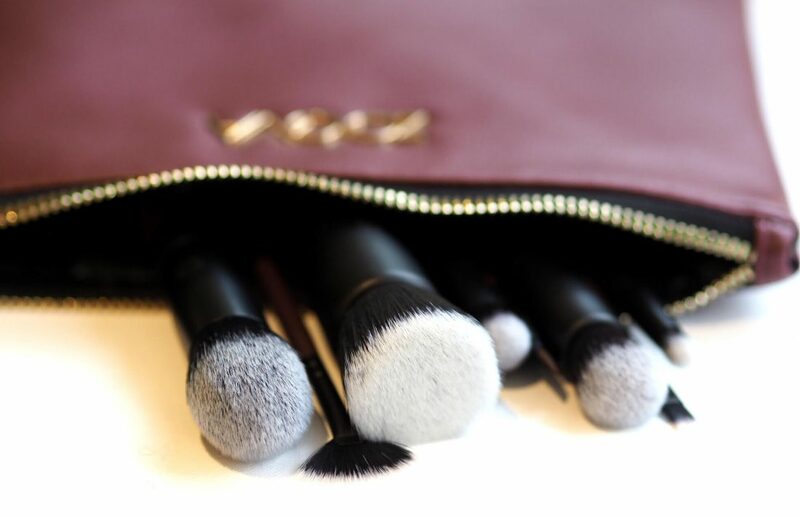 I also like Louise Young, Wayne Goss, the new Real Techniques brushes and Marc Jacobs… to name a few. Sorry, did I say I wasn’t a brush geek! Do You Know What You’re Smelling? These look really nice, but are way too expensive for me. 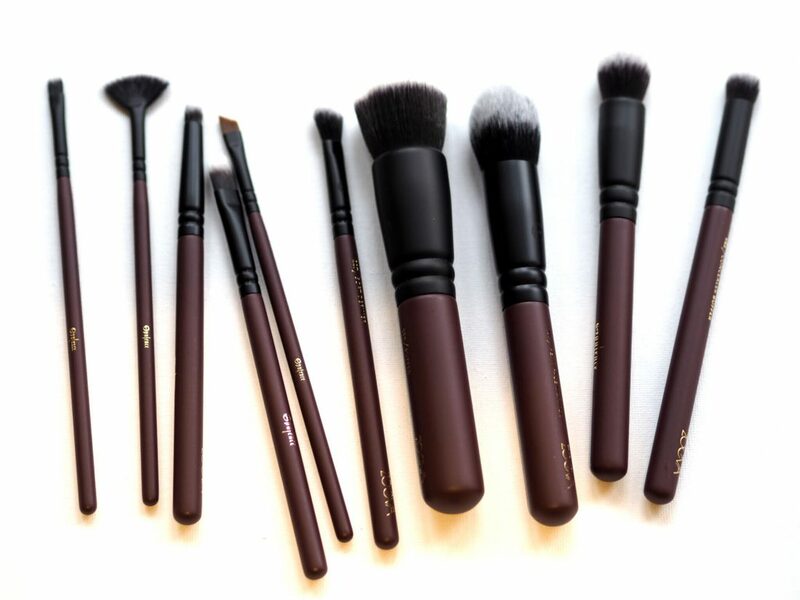 I’m keeping my eyes peeled for an affordable brush set that is really good quality.